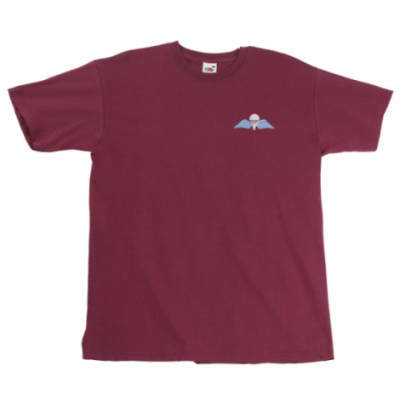 100% Cotton crew neck T-Shirt. 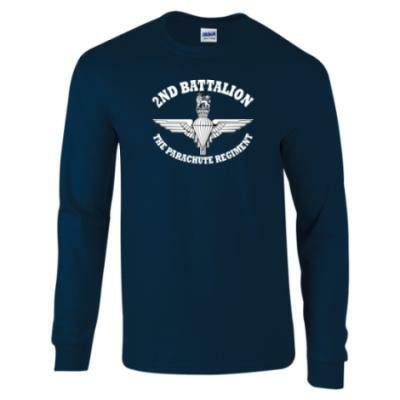 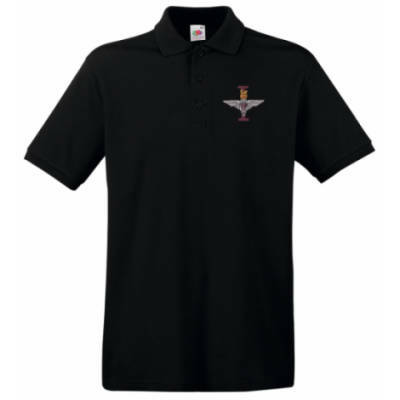 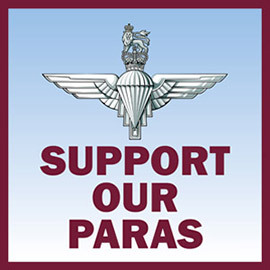 Available with your choice of battalion print on the front of the garment. 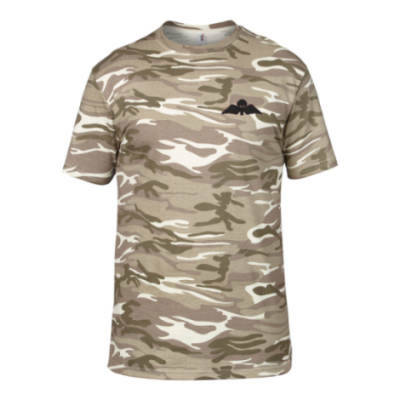 Sizes (chest to fit): Small: 35/37" Medium: 38/40" Large: 41/43" XL: 44/46" XXL: 47/49"
100% combed ringspun cotton t-shirt, available in Sand MTP or DPM camouflage. 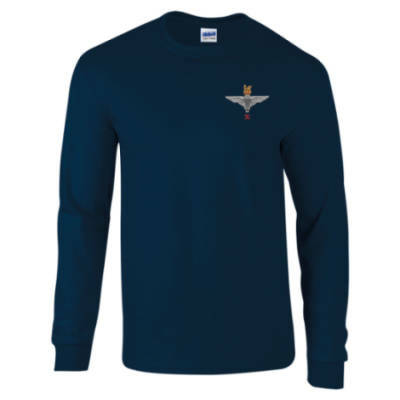 Sizes (Chest to fit): Small - 34/36" Medium - 38/40" Large - 42/44" XL - 46/48" XXL - 50/52"
100% Cotton Long Sleeved T-Shirt. Available with your choice of battalion print on the front of the garment. 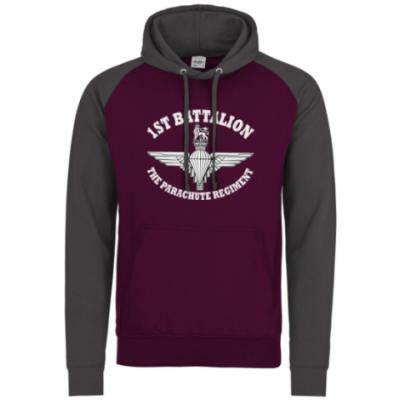 Sizes (chest to fit): Small: 34/36" Medium: 38/40" Large: 42/44" XL: 46/48" XXL: 50/52"
Hooded Sweatshirt (Hoody) Available with your choice of battalion print on the front of the garment. 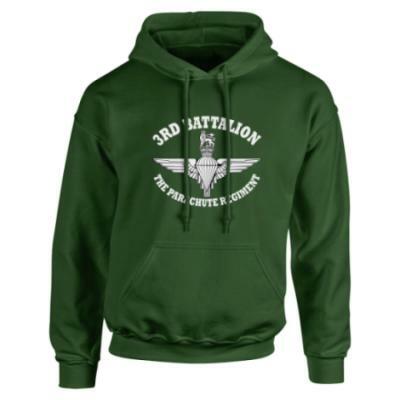 Sizes (Chest to fit): Small: 35/37" Medium: 38/40" Large: 41/43" XL: 44/46" XXL: 47/49" 80% Cotton, 20% Polyester.